Ore is now a suburb of Hastings, but originally developed as a village separate from the town. Ore War Memorial is in the grounds of Christ Church, a grade II listed building on Old London Road. At three meters high and facing the road it is impossible to miss as you travel through Ore. Dedicated on 6th February 1921 the inscription reads; “In grateful remembrance of the men of this parish who died for us in the Great War 1914-1918. Their names liveth for evermore”. The Hastings and St Leonards Observer reported on 12th February that “The little village of Ore has every reason to be proud of its splendid record during the war. Taking the figures at the lower estimate it has been stated that between 1,300 and 1,400 men from Ore went to the war, and of that number 135 of which made the supreme sacrifice”. The article goes on to say “The unveiling and dedication ceremony was attended by approximately 2,000 people who watched Colonel F G Langham perform the ceremony. Colonel Langham said before the unveiling “Many of the men whose memories are being sanctified in that memorial he had the honour of commanding them, and now had the privilege of rendering the last homage to many of them on the other side. He hoped that the memorial would stand for hundreds of years to tell every passer by how the men gave their lives for civilisation and freedom”. 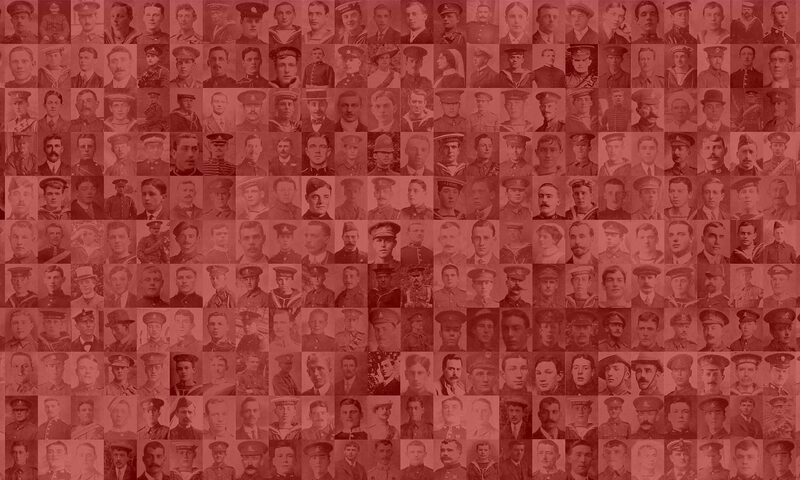 Ore War Memorial displays the names of 142 men who died during WW1 (seven names have been added since the unveiling. These names are listed as shown on the memorial in alphabetical order below. Where there is a record of the individual on this website I have provided a link. If you have a photograph and information about any man not linked on the list, I would be very happy to add them to the website. Please submit details through the ‘Add a Serviceman’ page. You can search the list below by pressing ‘Ctrl’ and ‘F’ together and typing the surname of the person you are looking for in the box that appears in the browser window.